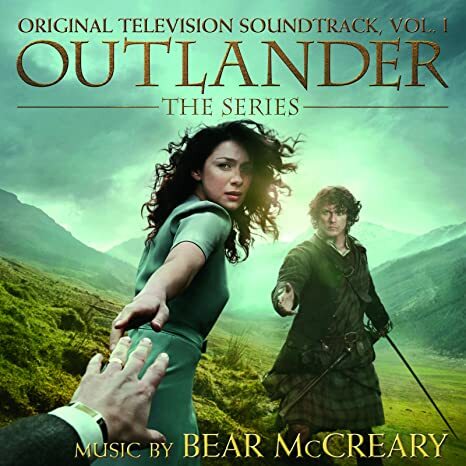 1) OUTLANDER Soundtrack, Volume 1, featuring music by composer Bear McCreary, will be released on February 10, 2015. You can pre-order from Amazon here. I'm assuming that it will also be available for download on iTunes, but I have no information on that yet. The press release is here if you're interested. 2. Good news for Canadian fans! 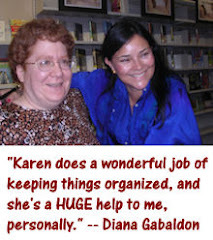 Showcase announced last week that the OUTLANDER TV series will return on Sunday, April 5th, just one day after the show resumes in the US. Click on the video above to watch a brief trailer from Showcase. 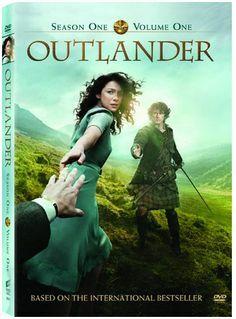 3) It is looking very likely that the DVD of OUTLANDER Season 1, Volume 1 (covering the first 8 episodes) will be released in the US in early March. 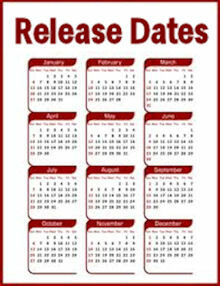 It's available for pre-order in various places (including Canada and Australia). 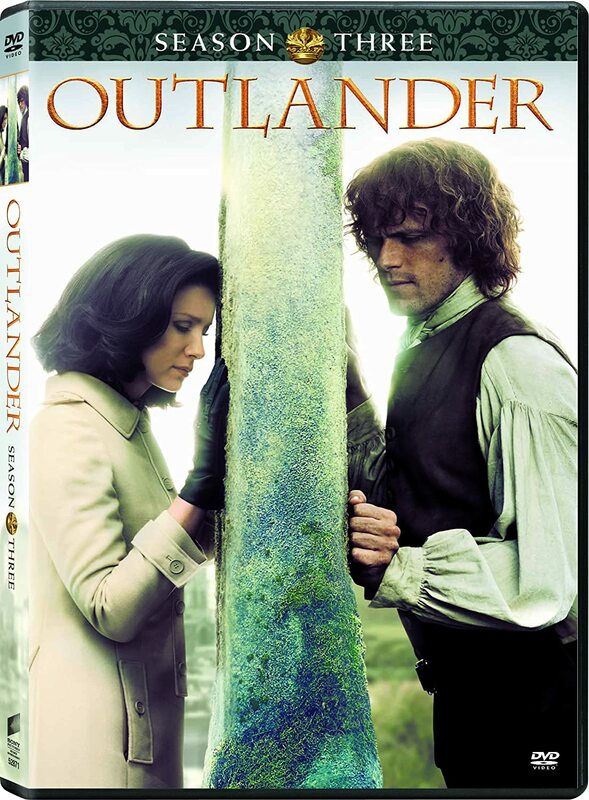 Finally, to those of you in the UK: We still have no news about when OUTLANDER might be available in the UK or which network will show it. I can only repeat what I've said before: the moment we hear anything, I'll post an announcement here. Please try to be patient a while longer. Hello! 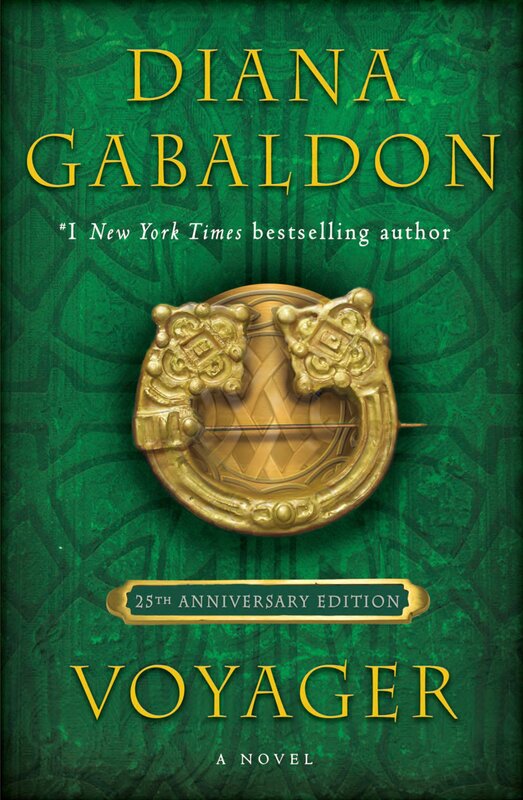 Just moments ago I got an email from Amazon that Outlander Season 1 Volume 1 was available for pre-order. If I weren't at work I would be running around in circles with excitement. And, yes, I ordered it immediately!